Having a issue from conventional hair care products? Are they irritation your scalp? Feel like your hair is not clean with buildups? 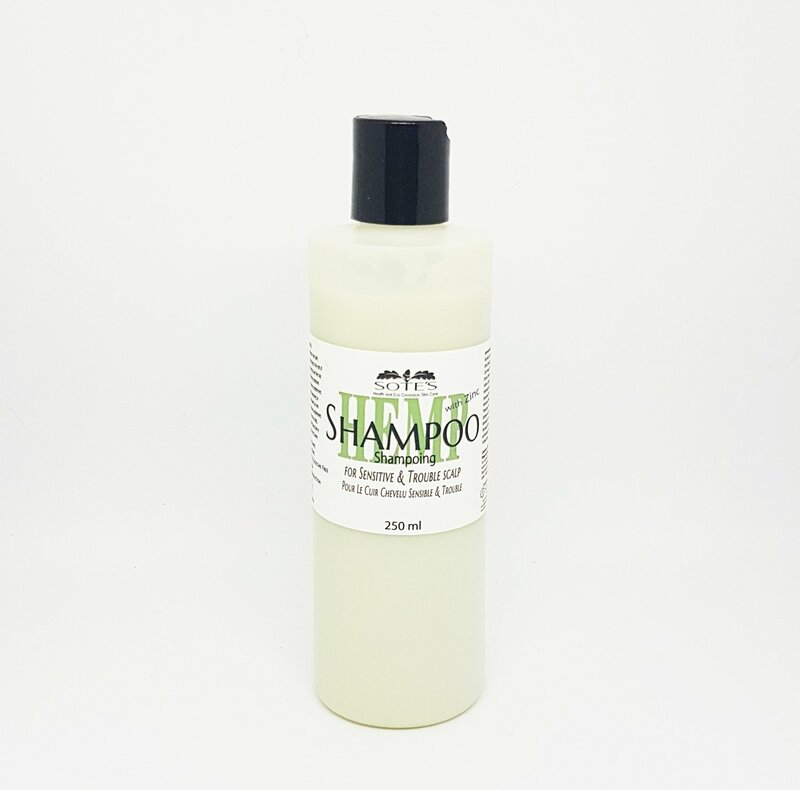 Try this Hemp shampoo to clear out unwanted issues. Your hair will be squeaky clean! Try together with Hemp conditioner for best result.